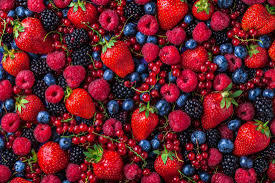 #Berries are packed with #cancerfighting phytonutrients that slow down the growth of #premalignant cells. 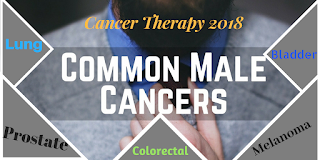 The most common #malecancers are #prostate cancer, #bladdercancer, #melanoma, #lungcancer and #colorectal cancer. 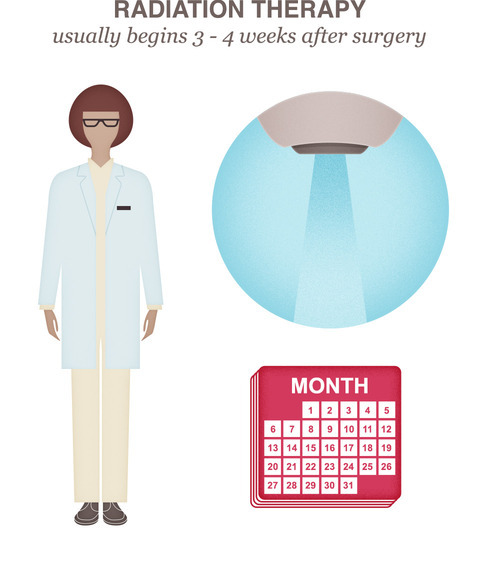 Know the causes and be cautious!!! 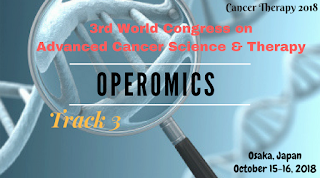 "3rd World Congress on Advanced Cancer Science & Therapy"
#Operomics- Integration of #genomics, #proteomics and #transcriptomics to understand the #molecularmechanisms responsible for the development of #cancer. 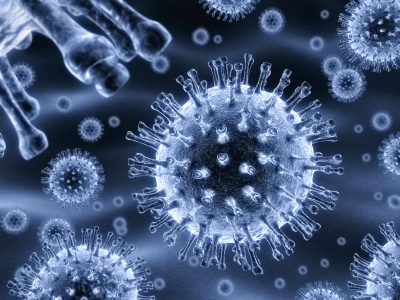 It involves the molecular analysis of tissues at all the three levels. 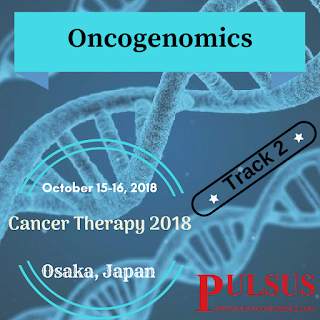 By this approach the functional changes at the proteome level can be predicted and thus the disadvantage in one level analysis can be overcome. 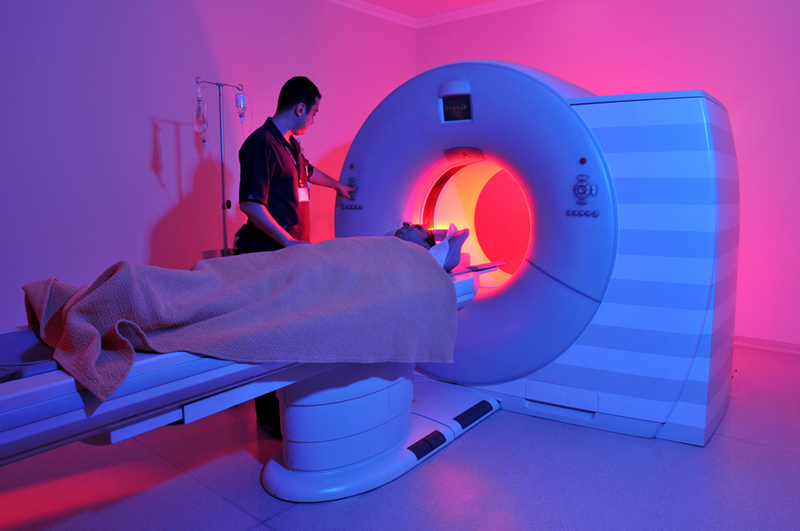 #Radiationtherapy uses high energy radiations to kill #cancercells by damaging their #DNA. This can be used along with #chemotherapy or #surgery. Know more about the different #therapies used for the treatment of #cancer. i) Oncogenes- In the case of cancer, these genes replace the protooncogenes responsible for normal cell growth and make the cells grow and divide rapidly forming cancer. iii) DNA repair genes –DNA mutations or damages in DNA are repaired and controlled by these genes. 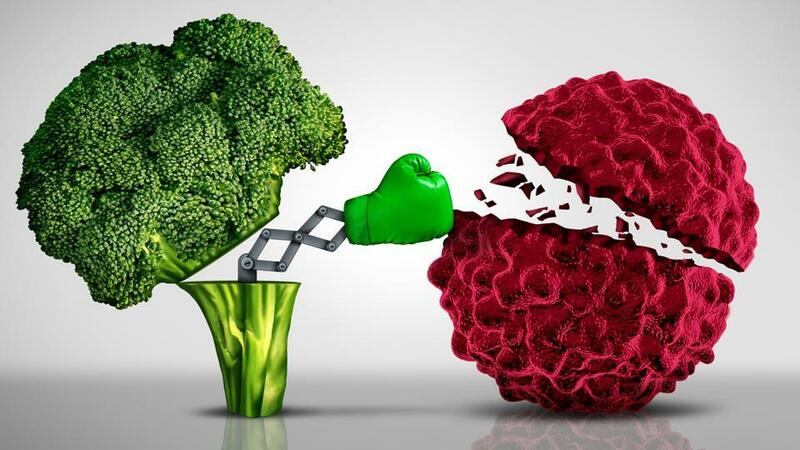 A healthy cell turns into a cancerous one when these DNA repair genes get disabled or altered. 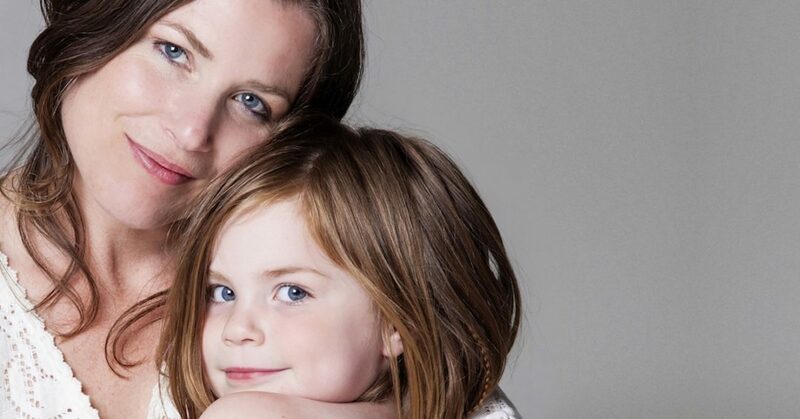 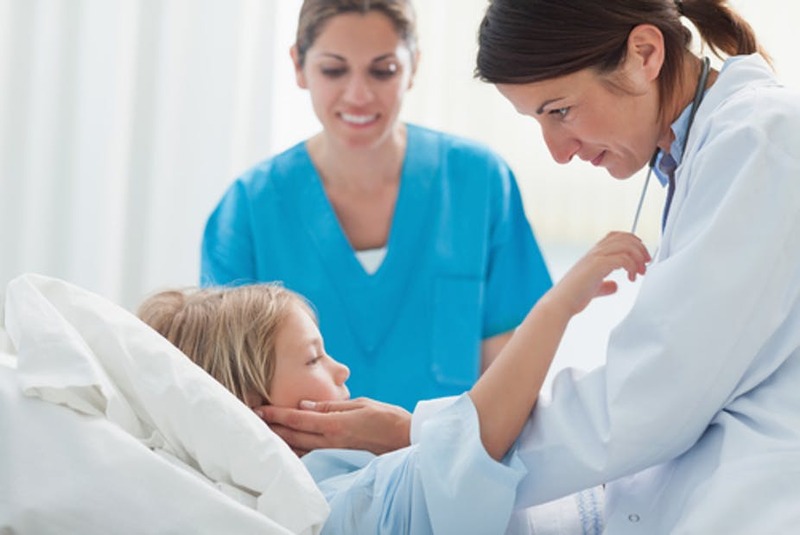 In spite of the developing advances in cancer treatment methods, in cases where the therapies are no longer controlling the disease, a special type of care known as hospice is provided to the patients which supports the person medically, psychologically and spiritually. 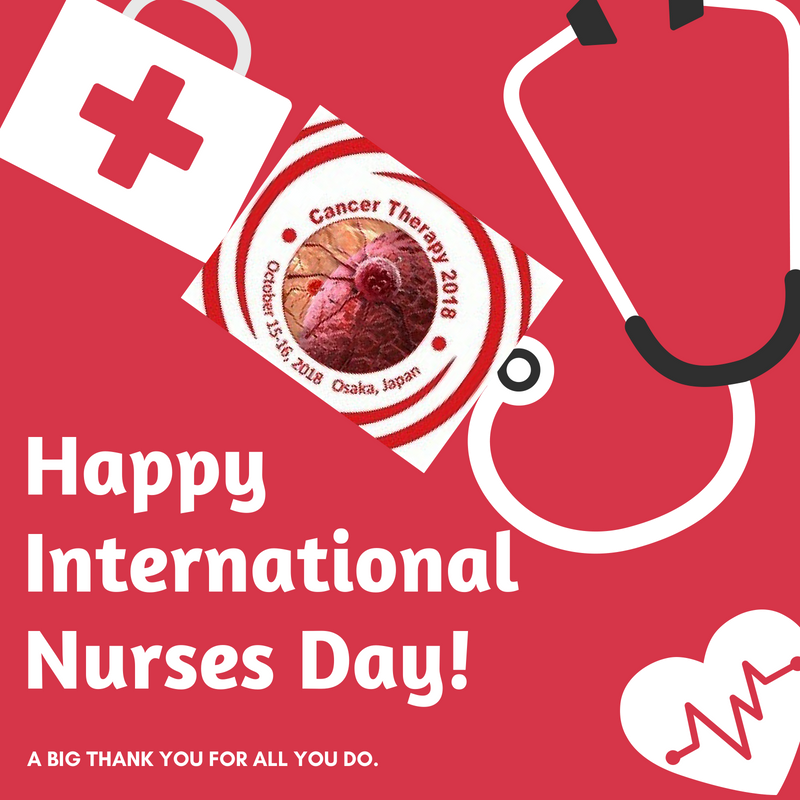 It focuses on caring the patients and keeping them as comfortable as possible by controlling the pain and other symptoms. Cancer Therapy 2018 wishes all the nurses across the world a very "Happy International Nurses Day"
Nurses are the people who play a major role in helping the patients lead a comfortable life. They are responsible for restoring the mental health of the patients. 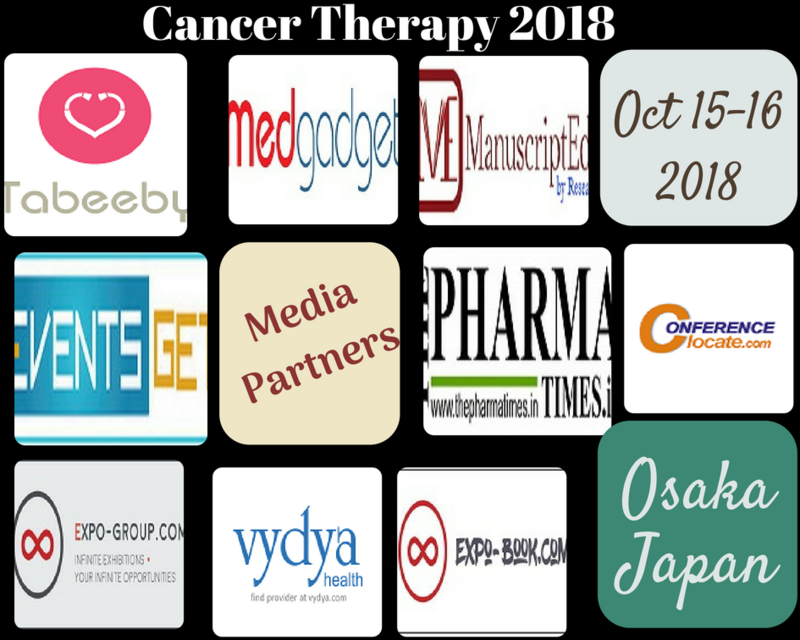 Cancer therapeutics deals with the tools and techniques used for the treatment of cancer. 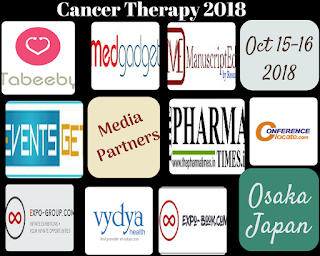 Apart from the conventional chemotherapy, radiotherapy and surgical methods, recent advancements and methods which targets proteins involved in cancer development have been developed to tackle the challenge of tumor heterogeneity, cancer evolution and resistance of cancerous cells to drug treatments. 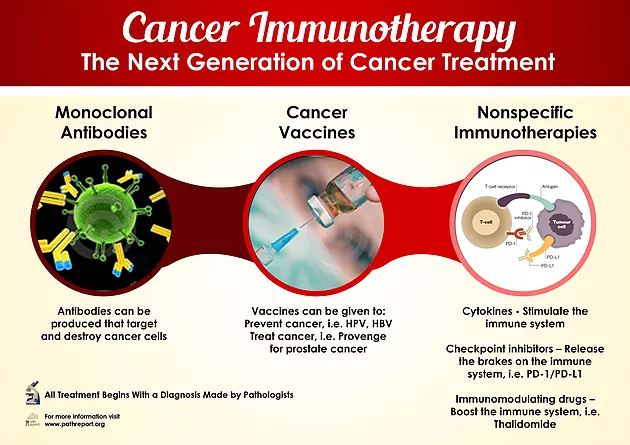 And new innovations aims at providing efficacy with low toxicity. 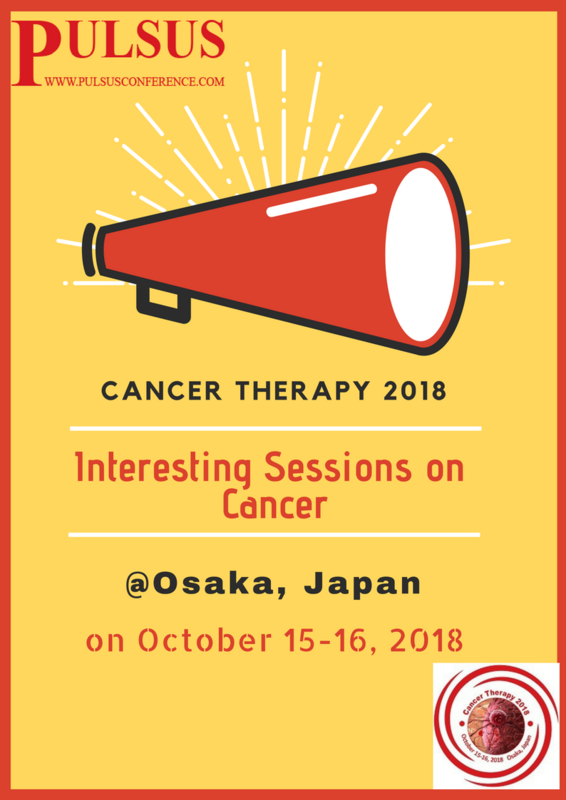 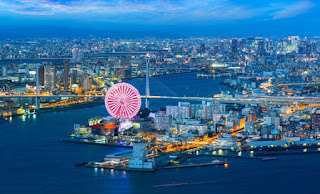 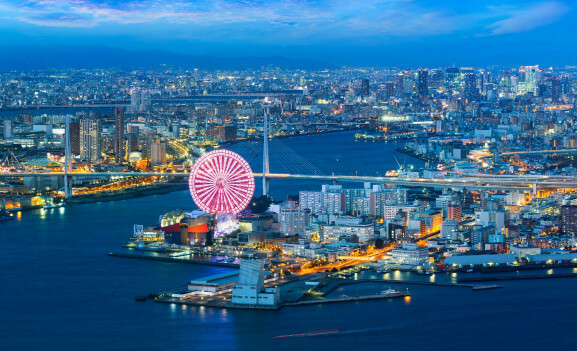 Share your views and ideas on the recent advancements in the field of cancer at the upcoming International gathering at Osaka, Japan on October 15-16, 2018 "3rd World Congress on Advanced Cancer Science & Therapy"
Cancer is a disease in which cells grow abnormally and have the potential to spread to different parts. 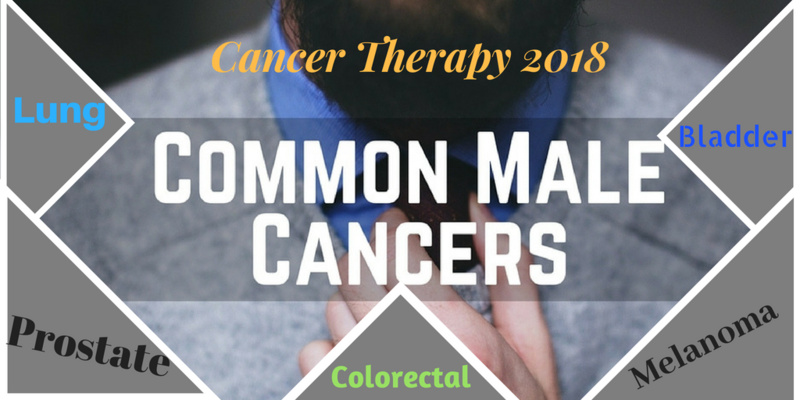 The abnormal growths without being harmful are called the benign tumors or the non-cancerous growths. 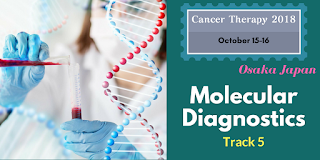 Those cells which divide uncontrollably and spread to the nearby tissues are called the malignant tumors or the cancerous growths. The spread form the primary site (the place it originated) to the secondary site is called metastasis. The causative agents of cancer are called carcinogens. 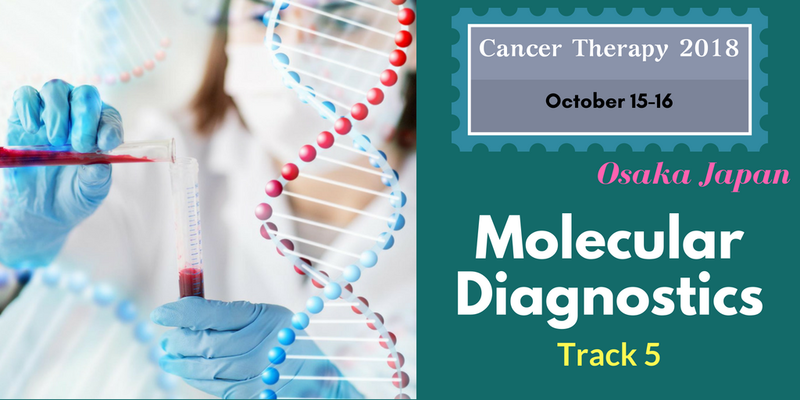 There are different types of cancers named based on their origin of development. 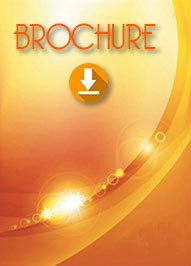 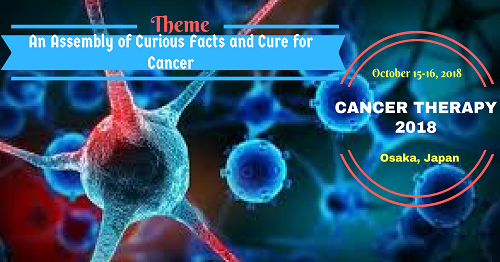 These days many advancements have come in the field of cancer starting from diagnosis, treatment and prevention. 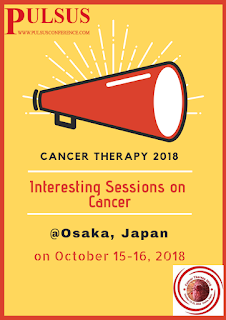 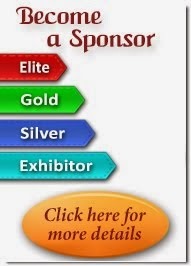 Cancer Therapy 2018 conference is aiming to fulfil the thirst of research minds with its keynote sessions of eminent professionals, oral and poster presentations from young minds and innovative scholars. 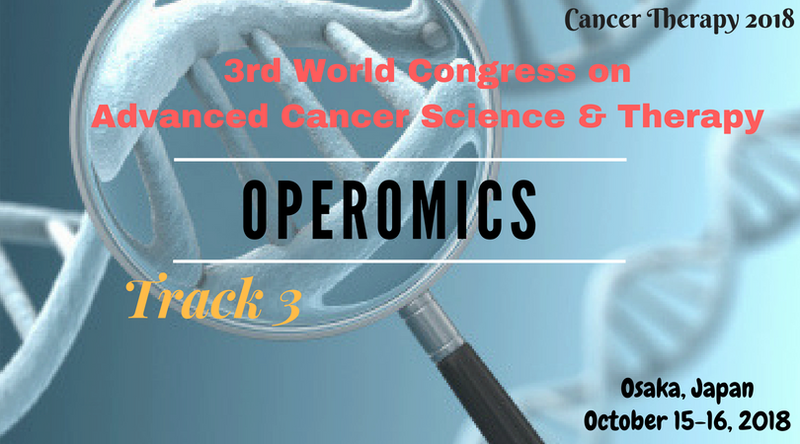 We hope to provide you a valuable time and opportunity to meet and interact with professionals and researchers from all through the globe.